It appears that children who have both lower IQ level and ADHD might not pose significant differences from kids with normal IQ and have ADHD. It is largely believed that ADHD can similarly affect children with varying IQ scores. A newly released study focused at analyzing characteristics of ADHD- attention deficit hyperactivity disorder in children with intellectual disability and normal intellect. Researchers have issued a warning to the overweight women who engage in a lot of alcohol drinking. As per their findings, the researchers say that this could harm the liver severely. According to one of the studies, obese and overweight women who engaged in heavy drinking had high risk of developing chronic liver disease, which could probably kill them as well. The risk of nephropathy development in Type 1 diabetes patients can be reduced by controlling BP and blood sugar level. Researchers suggest that one of the most important ways to manage Type 1 diabetes is by keeping blood pressure and sugar levels in check. Controlling these two factors become even more relevant as the patients age. The researchers also found that diabetes duration and age posed a significant association with MA- microalbuminuria risk after analyzing data received from T1D Clinic Network. 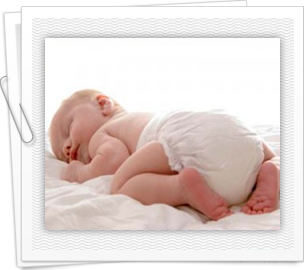 The fact a baby regurgitates regularly after taking a meal doesn’t necessarily mean that the child is suffering from acid reflux disease. Additionally, this also doesn’t call for surgical therapies, testing or medications according to a recently published medical report. A recent review of more than 70 studies that looked into 200, 000 kids suggested that parents who protect their young ones from various negative experiences only end up making them even more vulnerable. 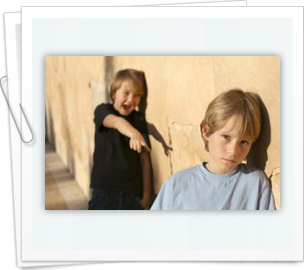 However, children whose parents are negative or harsh can easily be bullied, continues the findings.